It is remarkable that there is a duality in geometric tomography between results on projections of convex bodies and results on sections of star (rather than convex) bodies. The radial Blaschke addition, which is the dual version of Blaschke addition, as an operation between central symmetric star bodies is introduced in this paper. The relationship between it and the classical radial addition, many properties of radial Blaschke addition and related inequalities are established. Supported in part by the National Natural Science Foundation of China (Grant No. 11801151) and Technology Key Project of the Education Department of Henan Province (19A110022). 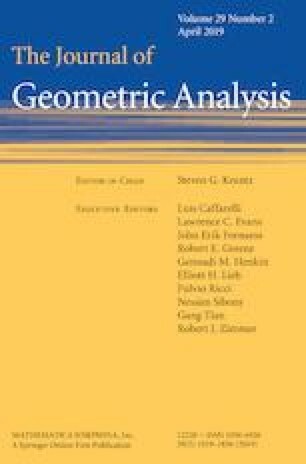 The authors are very grateful to the referee who read the manuscript carefully and provided a lot of valuable suggestions and comments.